We added a new feature to our view this week. 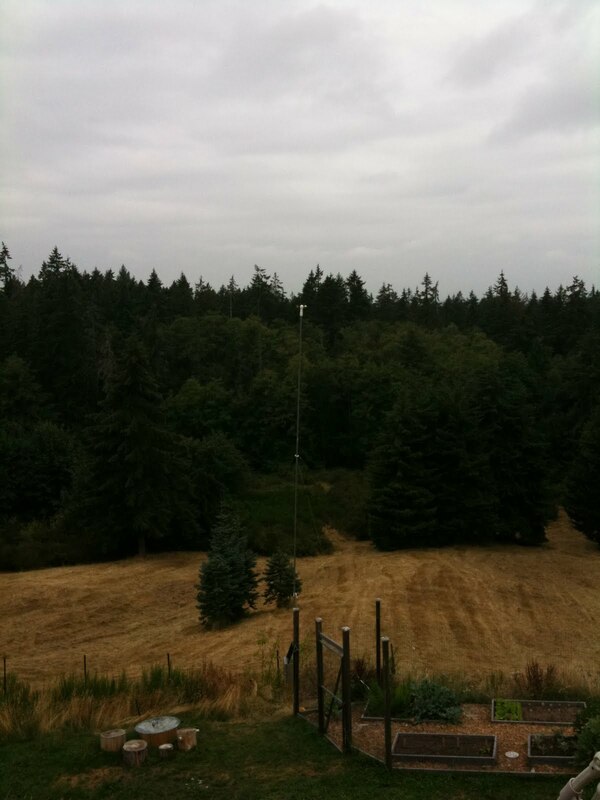 Look closely in the picture and you’ll see a 30′ high pole with a small wind measurement tool on top. Not everyone is thrilled with the addition; my wife and eldest child both commented on the first day, “Boy, that is ugly.” Oh well. There are some bright folks (T. Boone Pickens comes to mind) who have teams analyzing wind power. Turns out the US has some of the best wind in the world for harvesting on a mass scale. We put up this measurement device to gather data for one year to see if our specific location is worthwhile for a small wind turbine. 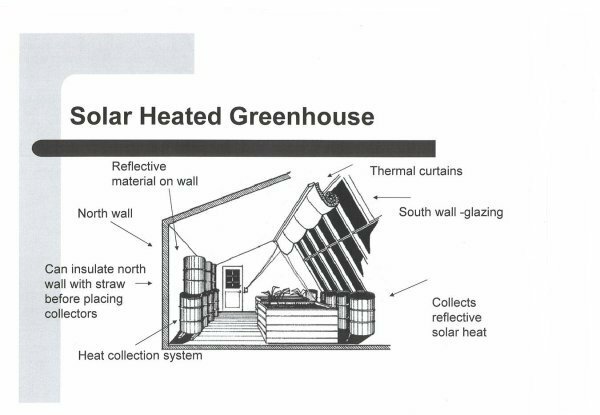 We’re also getting bids for solar, specifically solar tubes to heat our hot water. We live in a difficult place from straight photovoltaic (PV) panels, but may be able to gather enough solar to significantly offset our hot water heater, one of our primary uses of electricity. You might be in a better area; check out this site to test your roof for PV potential. As PV technology improves in the future, I hope to be able to add panels to our roof as well as plant a solar forest in the front yard to replace the garage. The only thing that worries me about solar is the current reliance on oil and transport to produce the parts. When oil gets too expensive and then (permanently) goes away, I hope these same bright scientists can quickly convert to other building/transportation methods to get PV installed around the country. The setup we’re looking to build is 50 tubes on the only two small pitches on our roof that face south, which will lead to a 120 gallon storage tank, which will feed into our existing hot water tank. While we’re talking about alternative green energy options, I was recently called a Green Hawk by an acquaintance when I brought up the idea of microgrids for our small town. Green Hawks are those in the environmental movement who tend to think of green solutions as being good for the national defense of our country. Well, good point. I believe we need to get off oil and get off it fast. I guess that does make me a Green Hawk. I’m hoping there is a cool merit badge or secret handshake to go along with the label.